WBEZ periodically hosts live concerts here at the station. 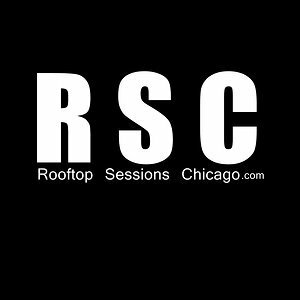 In the past, we’ve held them in our Jim and Kay Mabie Performance Studio and last summer we co-produced three nights with Rooftop Sessions Chicago to great acclaim. This summer, we present two concerts over the course of the summer outside on our terrace, overlooking the beautiful Chicago skyline. Once again, these concerts will be filmed by Rooftop Sessions Chicago for future airing as music videos. Whether indoors or outdoors, the concerts are intimate and consist only of WBEZ members!